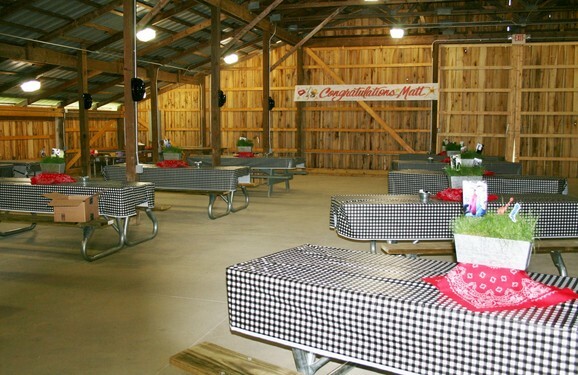 Are you looking for a place for a graduation party, family reunion, wedding/reception? 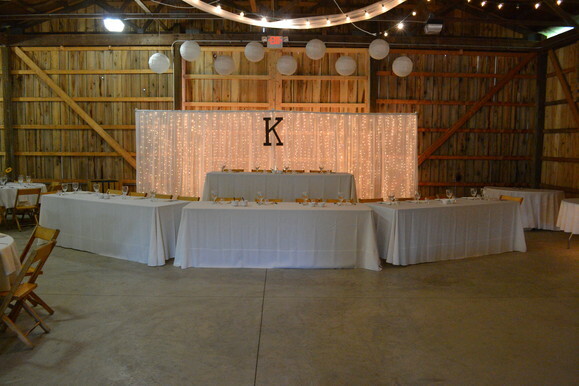 The Barn would be a fantastic place for your event. Call the office today to get pricing for your event.